Free weights are often regarded as the most effective way of building muscle and improving your overall fitness. But what kind of free weights should you use? Today, our discussion pits barbells vs dumbbells. 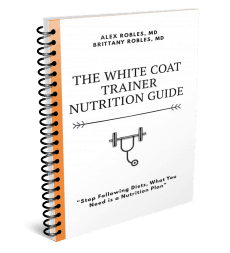 Welcome to the fourth installment of the WCT Workout Routine Basics, where we cover the most fundamental questions you have always been wondering. 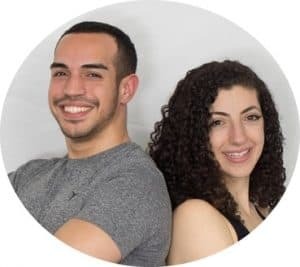 In Part 1, How Often Should I Workout: Determine Your Optimal Training Frequency, we discuss the optimal amount of times you should exercise and do cardio based on your schedule and goals. In Part 2, The 3 Best Workout Splits Of All Time, we go over how to structure your workouts and give you examples of 2, 3, and 4-day templates. In Part 3, Free Weights Vs Machines: How To Decide Which One’s Right For You, we cover the pros and cons of the two types of weights and help you determine which you should use in your training. I highly encourage that you check those out first if you haven’t already. Alright, let’s get right to it. 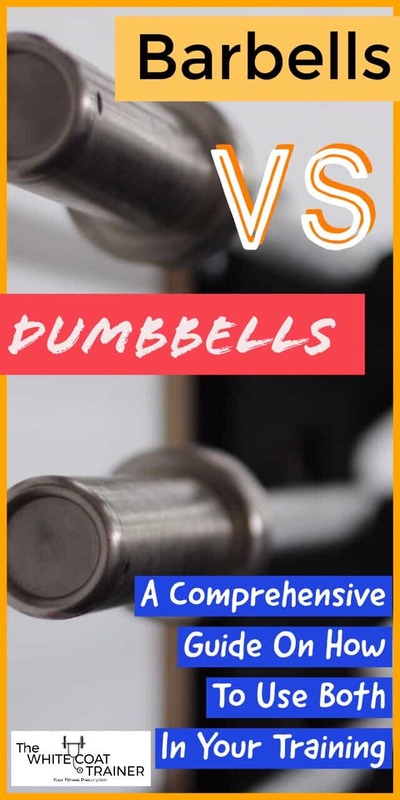 Barbells Or Dumbbells, Which One Is Better? Like many of the other questions we are answering in this series, it depends. For the most part, barbells are slightly better than dumbbells in terms of building muscle, gaining strength and creating an efficient workout. 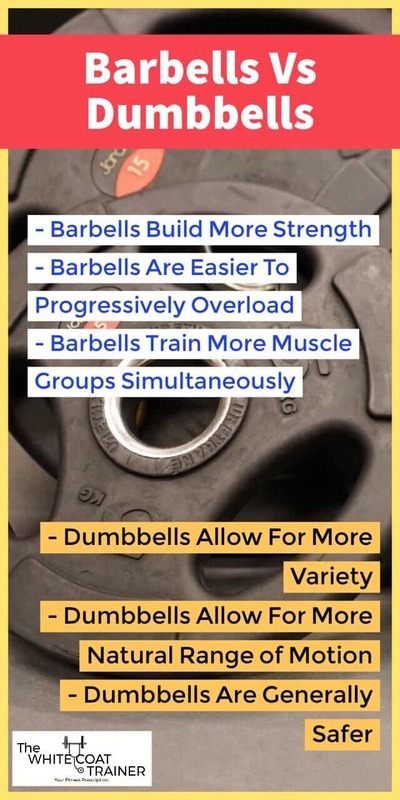 With that said, dumbbells do offer some unique advantages over barbells and are better in certain circumstances. We will go over each one of these points in more detail. What’s The Difference Between a Barbell and a Dumbbell? First, just a couple of definitions. A barbell is a 6-7 foot bar that can be loaded with external weight plates on either side. Most Olympic barbells weigh anywhere from 35 to 45 lbs and can be loaded with enormous amounts of weight. Barbell exercises, for the most part, are bilateral. This means that you have to train both sides of your body simultaneously when doing a barbell movement. A dumbbell is a much smaller weight that usually comes with a fixed amount of weight. Dumbbells come in pairs, but they can be used individually or simultaneously. You can find dumbbells as small as 1 lb each, and you can find really heavy dumbbells up to 200 lbs each. Most gyms only carry dumbbells up to 100 lbs. Barbells provide several advantages over dumbbells. 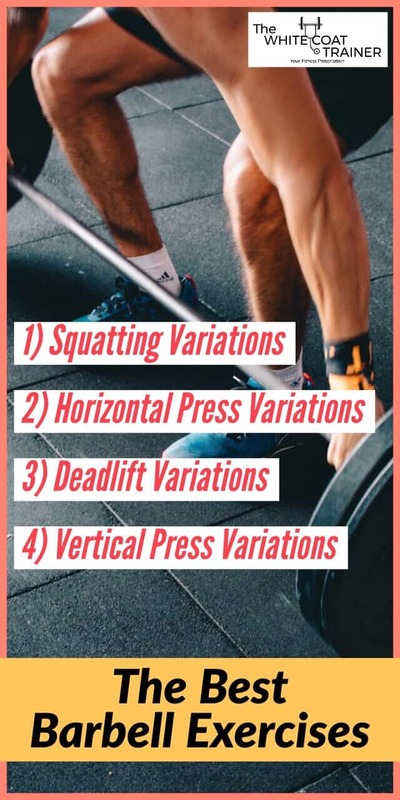 These include ease of use, improved ability to progressively overload certain exercises, and the advantage of being able to lift more weights. Barbells also take up a lot less space than dumbbells and can be stored without much effort. Barbells are really simple to use. Whatever functional movement you can think of, it can be done by placing the barbell on your back, or in your hands. A barbell weighs anywhere from 35-45 lbs. You can also find smaller, lighter barbells that weigh 15 lbs. You can then load them up with weights as light as 1 lbs plates, and as big as 100 lbs plates. This makes barbells ideal for progressive overload, as you can increase the weight on the bar slowly over time. Dumbbells usually come in increments of 5 lbs, making it more difficult to increase the weight slowly. You can always lift heavier weights with barbells. This is for multiple reasons. You can easily continue to add weight to the bar, (until you run out of room on the barbell sleeves, but most people reading this will never have that problem). Unlike dumbbells, barbells are easy to position. This is because barbells will either be on the floor, on a power rack or on a bench rack. Dumbbells, on the other hand, give you a more natural range of motion, are generally safer to use, and they help isolate each side of your body. In addition, dumbbells can be used by themselves, not requiring any racks or benches. Dumbbells are an easy way to add resistance training to your exercise regimen. Unlike barbells, dumbbells generally require you to hold on to them in your hands at all times. If you cannot perform the exercise, you can easily drop the dumbbells. As a result, you do not need to have a spotter. With barbell exercises, you can get pinned by the weight if you are not careful. Because dumbbells are free to rotate independently, you can do several exercise variations by modifying your grip. In addition, some exercises are better performed with dumbbells than with barbells. For example, rows, lateral shoulder raises and different curl variations are more comfortable with dumbbells. This advantage is obvious. Dumbbell bench presses will show you if you have any significant strength or stability imbalances between either side of your body. Barbells, on the other hand, can hide discrepancies as almost all exercises use both limbs simultaneously. You can always do dumbbells exercises with a much larger range of motion than you can with barbells. The ability to rotate the dumbbells and move them in multiple dimensions will help you achieve more work with each repetition. Are Dumbbells or Barbells Better For Muscle Mass? Muscles are built by providing your body with a progressive stimulus, allowing for recovery, and then adapting to the stimulus. Both barbells and dumbbells are sufficient at building muscle, but barbells are better. This is because barbells allow you to progressively overload your body in an easy manner. Anyone who has used heavy dumbbells knows how painful it is to use them (i.e. get into the starting position of the lift). With that said, they are both great. If you only have access to barbells, then use barbells. If you only have access to dumbbells, then use dumbbells. But if you have access to both, you should use both. When setting up your exercise program, it is a pretty good idea to use both barbells and dumbbells in your training. Some exercises are much better performed with barbell exercises. For example, you will get more out of the big four, The Squat, The Bench Press, The Deadlift and The Overhead Press if you do them with a barbell. These are the movements (along with all of their variations) that respond the most progressive overload. With that said, barbell exercises can be quite taxing to your body. This is why it’s best to perform your barbell exercises first in the workout, followed by dumbbell exercises. Additionally, if you would like to perform a much less intense workout, then you should primarily use dumbbell exercises. The beauty is, you can perform the same exercises with dumbbells as you would barbells. Dumbbells are a simple way to give your body and your mind an easy alternative. In The WCT Strength Program For Busy Professionals, we include a wide variety of both barbell and dumbbell exercises. In order to reap the benefits of the most effective exercise known to us, you should perform The Squat with a barbell. Again, this is assuming you have adequate mobility to perform this exercise with added resistance, and you do not have any significant injuries. Can you squat with dumbbells? Yes, but it won’t be as effective at building muscle and strength as barbell squats. Dumbbell squats are great for individuals who are rehabilitating an injury or want to perform a lighter, less intense squat variation. Of these, Goblet Squats are probably the best. The Bench Press is one of those exercises that respond well to both barbell and dumbbell variations. The barbell allows you to lift significantly heavier weights, however, it does lock your shoulders into a fixed position. If you do not pay attention to proper shoulder and scapular placement while pressing (like we describe in the Bench Tutorial), then you can be placing your shoulders in a compromised position. Can you bench with dumbbells? The downside to Dumbbell Bench Press is that it becomes more difficult to get into the starting position as the dumbbells you lift get heavier and heavier. You simply cannot perform a major deadlift exercise with dumbbells and expect to get great results. The Deadlift trains more muscle groups than any other exercise and (generally) allows you to lift the most amount of weight. You simply cannot find dumbbells heavy enough to elicit the same stimulus. 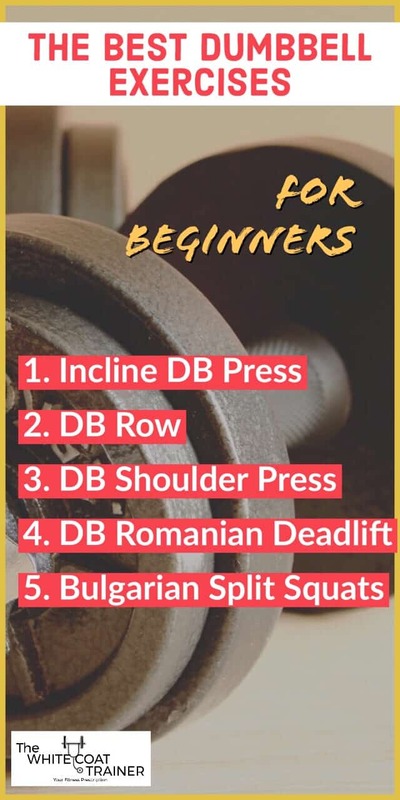 The only acceptable deadlift alternative that can be done with dumbbells is the Dumbbell Romanian Deadlift which we discuss below. The last of the big four is the Overhead Press. This exercise is difficult! The main benefit of performing a barbell overhead press is that it strengthens the shoulders and arm muscles while teaching core stability. However, some individuals will find that their shoulder mobility may limit their ability to do overhead pressing with a barbell without joint discomfort. In these cases, a dumbbell overhead press is perfectly acceptable. Of the dumbbell pressing exercises, the Incline Dumbbell Press is by far our favorite. 1) The incline angle changes the way your pressing muscles contract, which shifts the burden to your upper chest and shoulder muscles more than a flat bench press. 2) You can easily change the incline angle increasing the difficulty of the exercise while still providing a slightly different variation to the exercise. There are about one thousand and one ways to perform a Dumbbell Row. The simplest one is the Bent Over Single Arm Dumbbell Row. 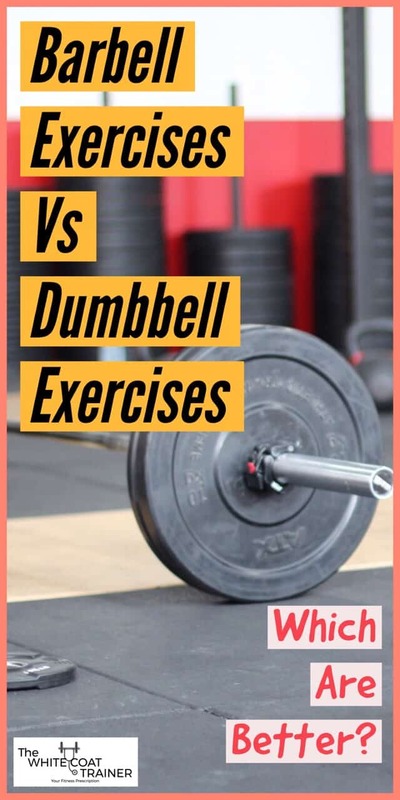 In our opinion, dumbbells are superior to barbells for rowing exercises as it is much more comfortable to get into a good starting position with the dumbbell. In addition, it decreases the chances of ‘cheating’ or using excessive momentum to lift the weight which often happens during barbell rowing exercises. Some people can only perform the overhead press with dumbbells. This is because everyone’s shoulder joints are built differently, and have varying degrees of mobility. Because the dumbbells allow your shoulders to rotate freely, you are less likely to be limited by your shoulder mobility. In addition, you can rotate your shoulder and perform a neutral grip press which will train your shoulders in a different manner. The only downside is that the Dumbbell Overhead Press becomes extremely difficult to perform as the weight becomes heavy. No list is complete without a solid posterior chain exercise. The best of the best is the Dumbbell Romanian Deadlift. Obviously, you won’t be able to lift a ton of weight with this exercise but you don’t have to. This exercise trains the hamstrings, glutes, and low back muscles simultaneously. In addition, you can do it one leg at a time to increase the demands of the movement, while also training core stability and balance. The lunge is by far the easiest way to train your legs. Just like dumbbell rowing, there are numerous lunge variations you can perform to elicit different stimuli. One of the most effective variations is the Dumbbell Bulgarian Split Squat. It requires very little space and minimizes the hassle of awkward dumbbell positioning. You only have to keep the dumbbells held by your sides. Just make sure that your technique is adequate, as we describe in the tutorial. In order to reap the most benefit of strength training with resistance, it is ideal to use both barbells and dumbbells in your training. Barbells are best for lower body exercises, to build strength, and the lift heavier weights. Dumbbells are best for those who are rehabbing from an injury, for upper body exercises that have more mobility requirements, and to increase the number of variations you can perform on any given exercise. If in doubt, start with a 50/50 split. Perform half of your exercises with barbells, and the other half with dumbbells or your body weight. And don’t forget, barbell exercises are much harder than dumbbell exercises. Always perform them first in your workout. What percentage of your workout uses barbells? Which are your favorite dumbbell exercises?